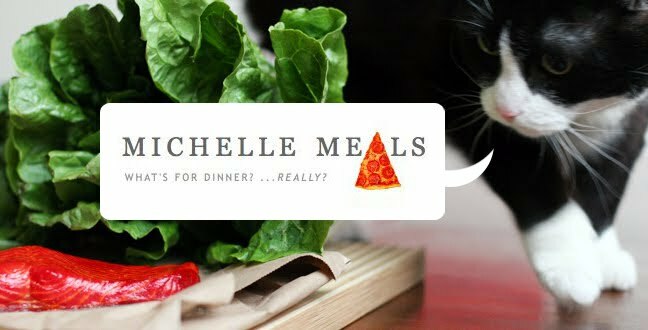 Michelle Meals: Granville Island; Curry; PUMPKIN BUTTER! I'd like to take this time to quote avant-garde filmmaker Peter Kubelka, who was quoted by psychotherapist Andrew Feldmar in a talk he gave about "Cooking from Memory" this evening at the Trampoline Hall lectures on Granville Island: "Cooking is performing art, and a meal is the ancestral sculpture of mankind. Cooking is the origin of culture, as the mother of all arts. Food, exactly like popular art, constitutes a means of communication. Prepared food is a medium to express thoughts and feelings." Kubelka expands on this and other metaphors for cooking in his lecture, "The Edible Metaphor," here. Food isn't just fuel (though I have often treated it that way); what we put in our bodies is, basically, what we are made of. Kubelka speaks about the godlike nature of cooking, and considering this, when you eat what you create, you are essentially creating yourself. It was my first visit to Granville Island in a year, and most definitely my first visit since starting this blog. This daily focus on food, cookbooks and recipes has transformed the way my eyes see marketplaces . . . for the first time it feels like every ingredient there is accessible to me. I had to fight myself to not spend money on several frivolous things like (real) truffles and wild rose petal syrup, but I did invest in some star anise, for when I finally get around to this poached cod recipe. Anyway. For dinner I ate at the Indian place in the market: butter chicken, yogurt vegetable curry (which tasted a lot like this -- though mine was better) and chicken curry. On the walk home I discovered that the new Safeway on the corner is open until midnight! So I purchased some breakfast ingredients -- raisin English muffins and cream cheese -- to accompany the delicious delicious pumpkin pie-y Trader Joe's pumpkin butter that I photographed this afternoon. Intended for breakfast, but I made sure to test out the goods while writing this blog.